When a homeowner needs to sell their property, but the sale is going to be less than the mortgage amount, the homeowner must seek approval from their lender in order to make a short sale. Banks often approve a short sale due to the amount of time and money that a foreclosure process brings to the lender. Some lenders will see short sales as an easy way to cut losses and move on. This way, the lender gets the proceeds from the sale, and the owner would be forgiven for the rest of the debt still owed. 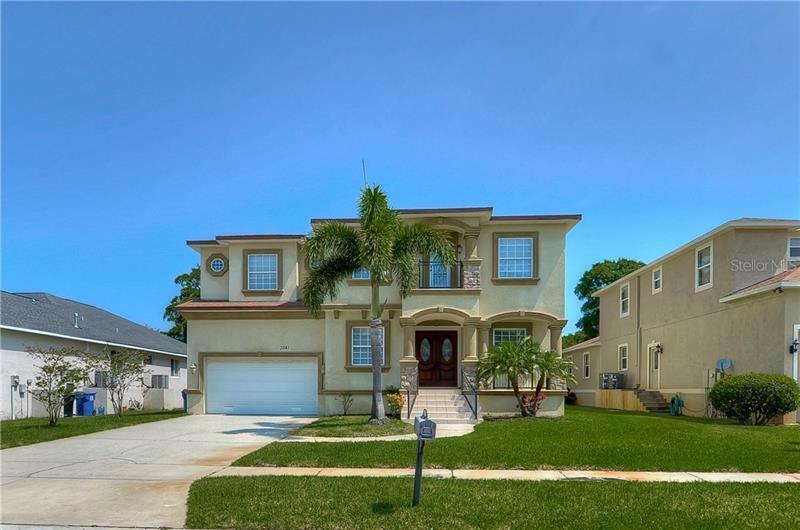 This cannot work for owner who has the ability to make payments, owns other high equity real estate, or lied about something on the loan application. It is not an easy way out of a bad investment. From the buyer’s view, purchasing a home from a short sale can be a long process that ends up leading nowhere. It could be as long as 90 days to get a response from the bank to approve an offer that was accepted by the seller. Buyers can often get frustrated and just walk away from the situation. There is no great bargain in purchasing a short sale, so there is no motivation for a buyer to jump at this chance. 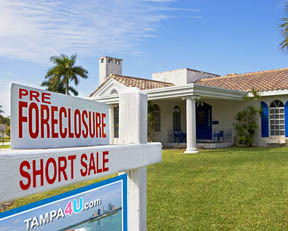 If the bank does approve a short sale, the buyer will have to close the deal in about two weeks. This means that a buyer must have inspections and appraisals ready to be done, as well as the financing. Most short sales now do not get approved and the homes are ending up in foreclosure. This way, the bank has the property clear of any secondary loans and they can list the property as an REO on the market.